Unit 2C, hard to draw impossible to forget! We have been almost 100% harvest on this hunt since it was designated a separate unit from 2B. 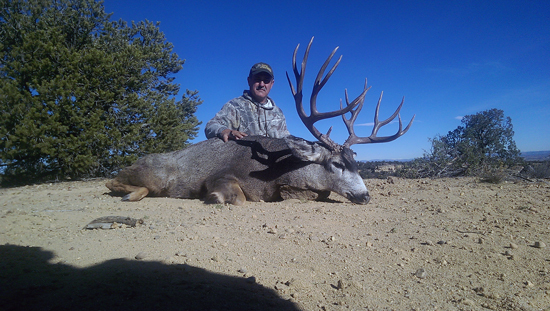 This incredible unit offers some of the best trophy resident bucks in the state. This unit (unlike unit 2B) is not a migratory unit requiring deer to be pushed into the unit by weather or rut activity. 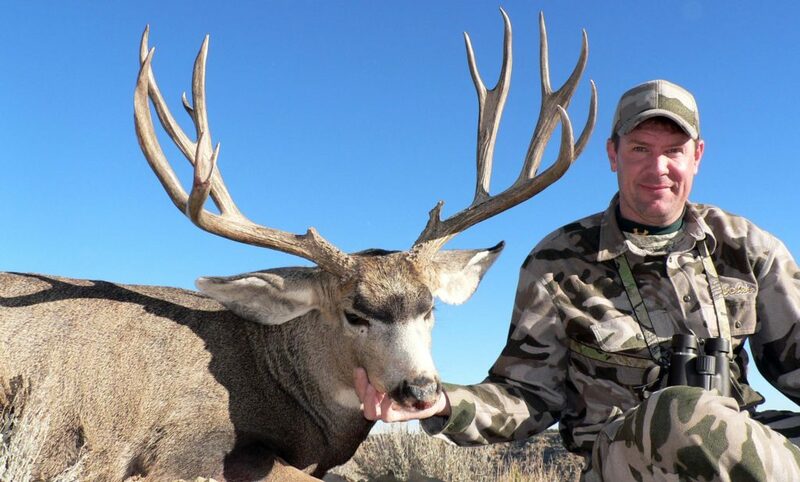 Both the rifle and muzzleloader and bow hunts are incredible in this unit. From watching bucks drop horns in the spring to trail cameras all summer we are on top of our game here, our guides live right in the area. 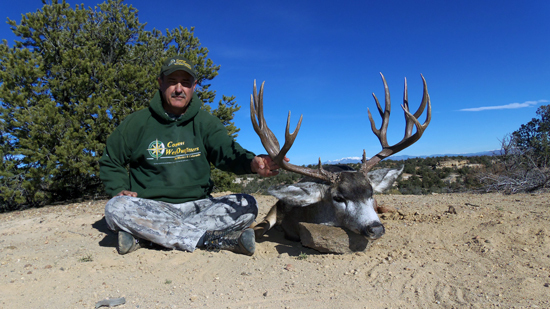 Over the past years our hunters have harvested bucks that scored, 211″, 219″, 195″, 236″, 199″, 197″, 196″ Boone and Crocket and many other true trophy deer as well. 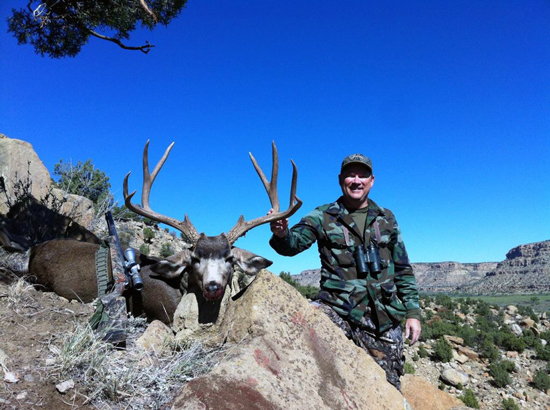 When you look at the quality of bucks that we are harvesting in unit 2C on guided hunts, remember that with tags so hard to draw we are guiding 1 hunter on the rifle hunt, 1 hunter on the muzzleloader and 1-2 on the bow hunts. So those numbers are average deer we are taking! 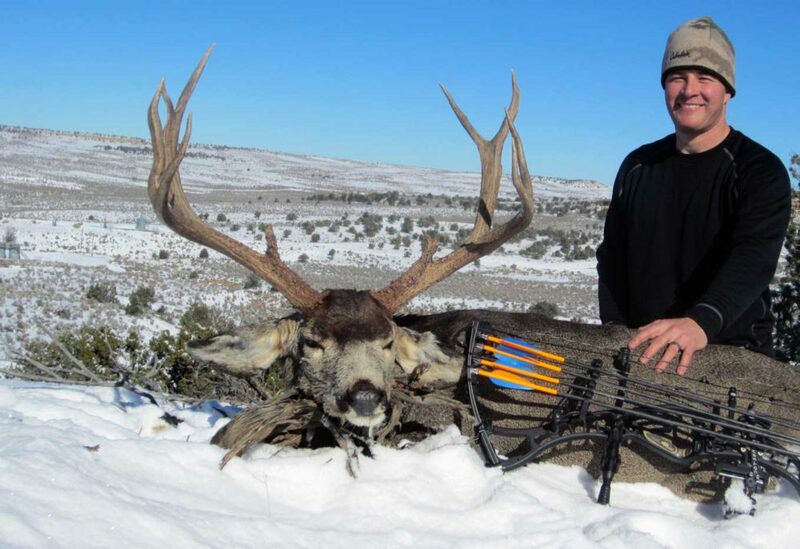 Our winter bow hunts in unit 2C are without question the best bow hunt in the world for truly monster deer! 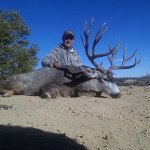 4×4 trucks are the ticket here on guided hunts in unit 2C. 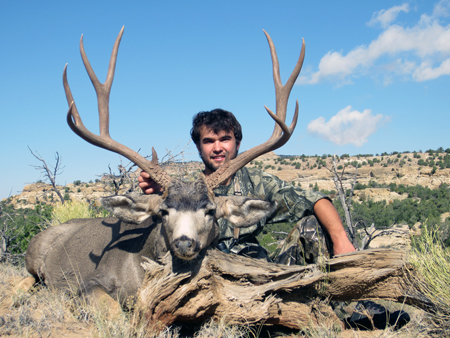 Access to the entire area of the unit is easy with local guides that know every buck and every road. Spot and stalk hunt from the truck, most days you will use trucks to cover ground stopping to glass along the way. 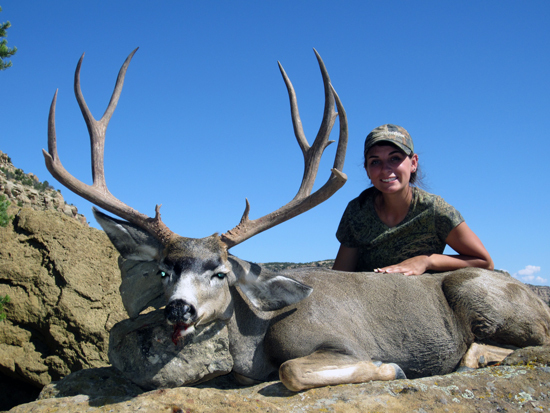 Once deer are located they will be hunted spot and stalk or tracked out in the sandy soil of the area. 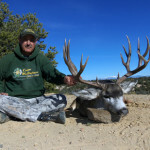 The old school tracking method of hunting is truly the most effective in the area, and gives hunters a once in a lifetime experience hunting in one of the oldest methods of hunting. You could be hunting from sunrise to sunset if you choose. 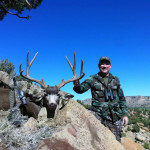 Step back in time here in New Mexico and into the record books with the monster trophy mule you have been dreaming of!